A Year of Being Here: Nancy Shaffer: "Because We Spill Not Only Milk"
"Because We Spill Not Only Milk" by Nancy Shaffer, from Instructions in Joy: Meditations. © Skinner House, 2002. 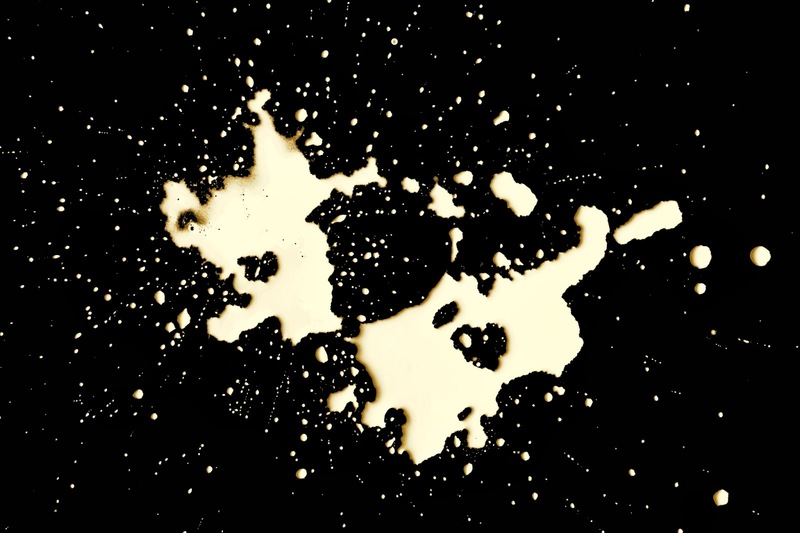 Photography credit: "Splatter," by 2happy (originally black and white).